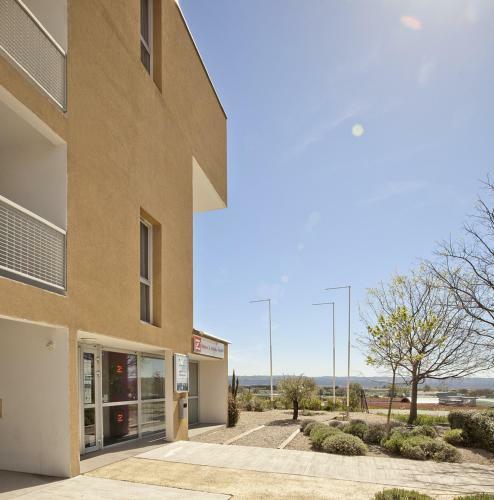 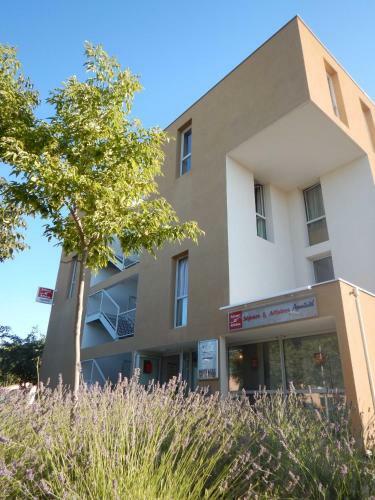 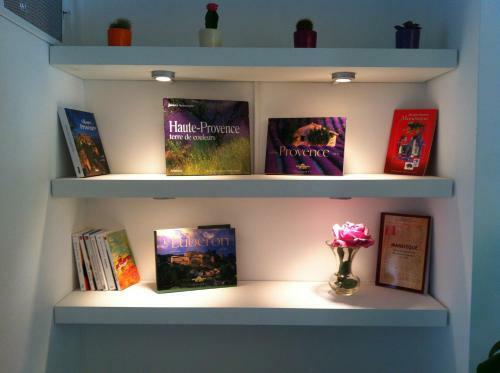 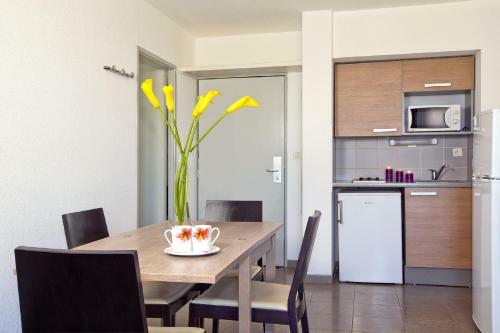 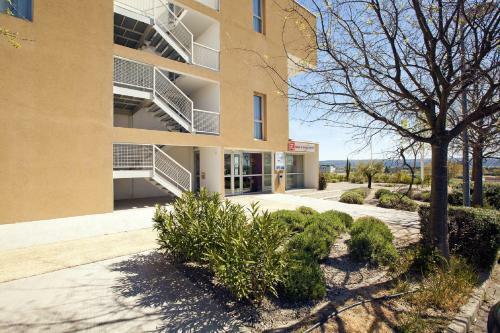 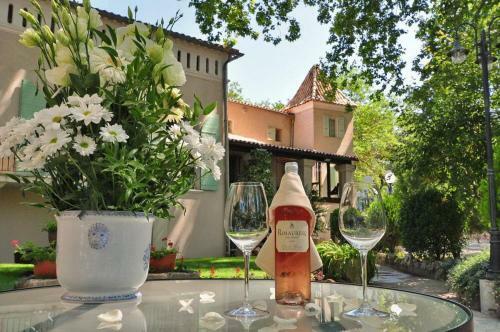 The Moulin Neuf Séjours & Affaires is centrally located in Manosque close to main roads and the city centre. 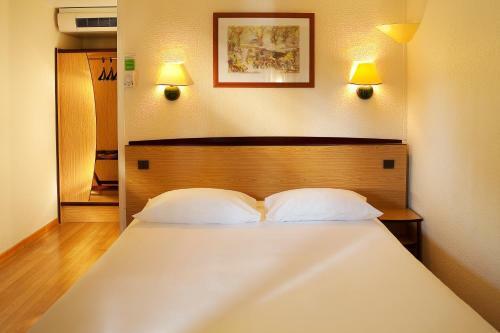 It offers modern accommodation and free Wi-Fi access. 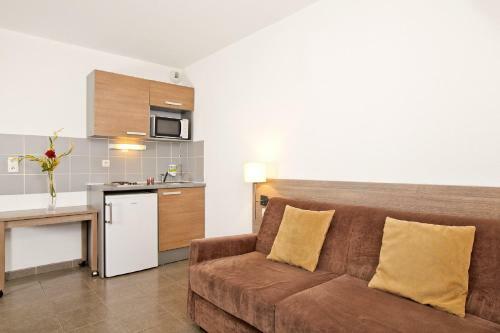 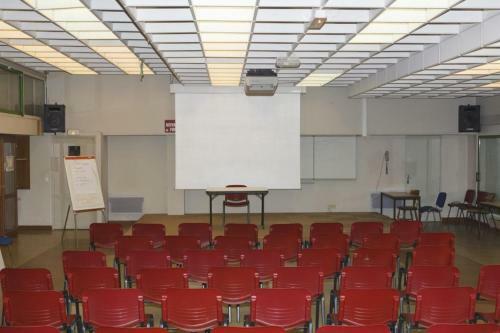 Studios are functional and equipped with a kitchen work desk and a living area with a double sofa bed or twin beds. 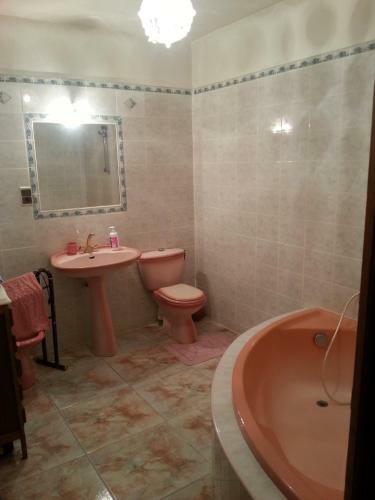 The private bathrooms have free toiletries. 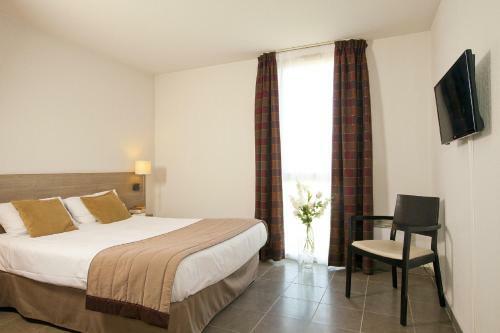 At the Moulin Neuf there is a complimentary weekly housekeeping service for more than 7 nights stays and a fitness centre. 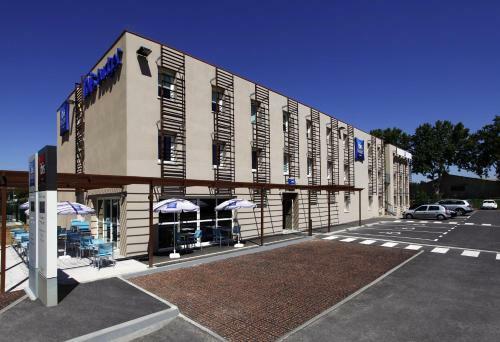 For an additional fee guests can enjoy breakfast free outdoor parking and laundry facilities.